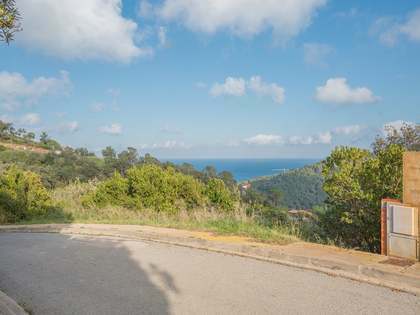 802 m² building plot for sale with views over the lovely bay of Aiguablava. 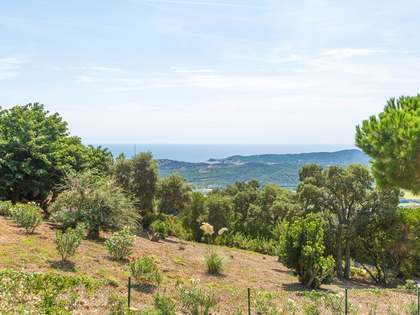 Ideal building plot for a self-build home with sea views near begur and the best beaches on the Costa Brava. 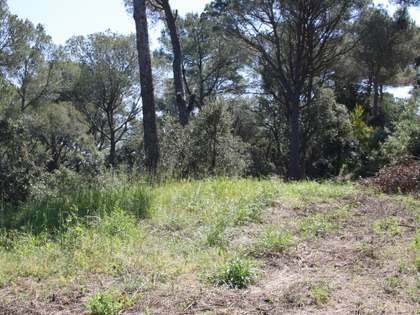 802 m² building plot in Aiguablava on the Costa Brava with potential to build a house of 320 m² in total. 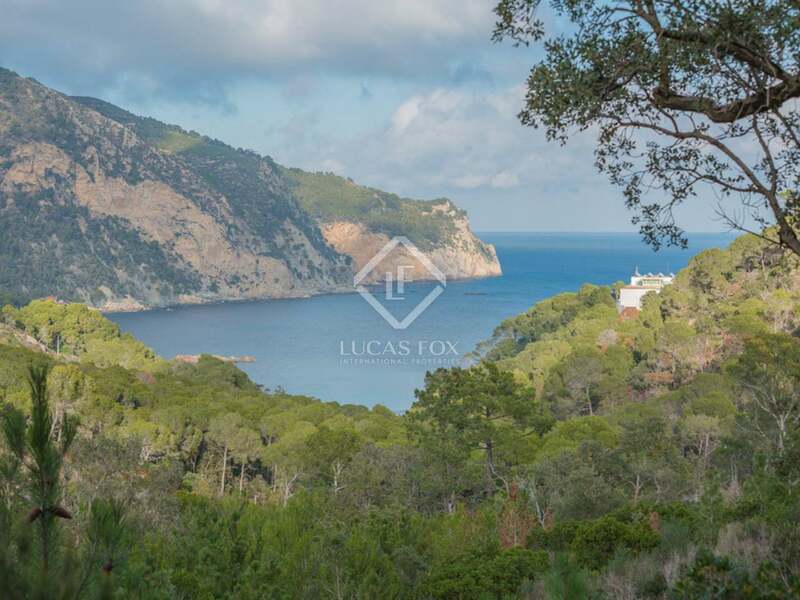 It is walking distance to the beach and has excellent access to Begur village centre and the nearest beaches. 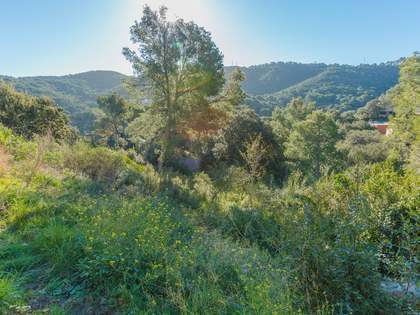 Located just above the bay of Aiguablava, this east-facing plot is on sloping land with beautiful views of the bay and the sea. An ideal plot for a self-build and to have a property to suit one's needs. 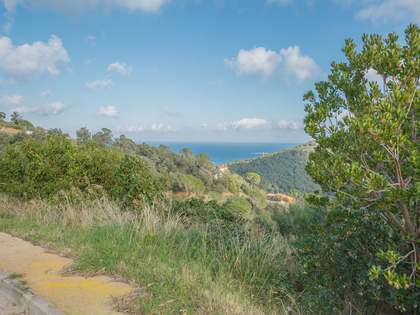 Plot located just above the bay of Aiuablava, on the Cosa Brava. 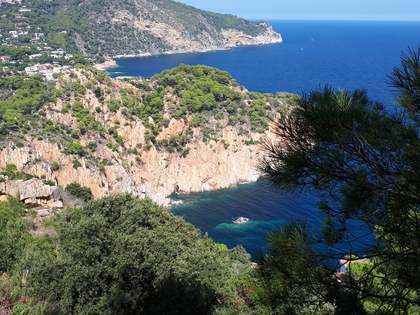 Walking distance to the beach and with very easy access to Begur village centre and other beautiful beaches.